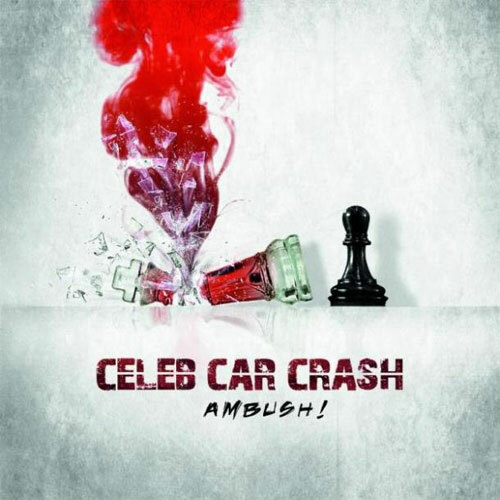 Ambush is a nicely-produced, 13-track offering from Parma, Italy’s Celeb Car Crash. In contrast to their catastrophic name, this is a ‘safe’ album in the alternative rock, or nu-grunge vein. The band is competent, skilled, and versatile. Their sound could be described as vaguely reminiscent of Alice In Chains, or contemporaries, from the golden era of grunge. Well written, nicely phrased, tight, and well-produced, the album is an enjoyable, if fairly vanilla, listen. They’ve included a grungy rendition of “I Am The Walrus”, worth the album’s price alone, for it’s ability to teach songwriting ‘for the music’, not it’s tone.